Now you can be sure never to travel away from home without your natural skin essentials. 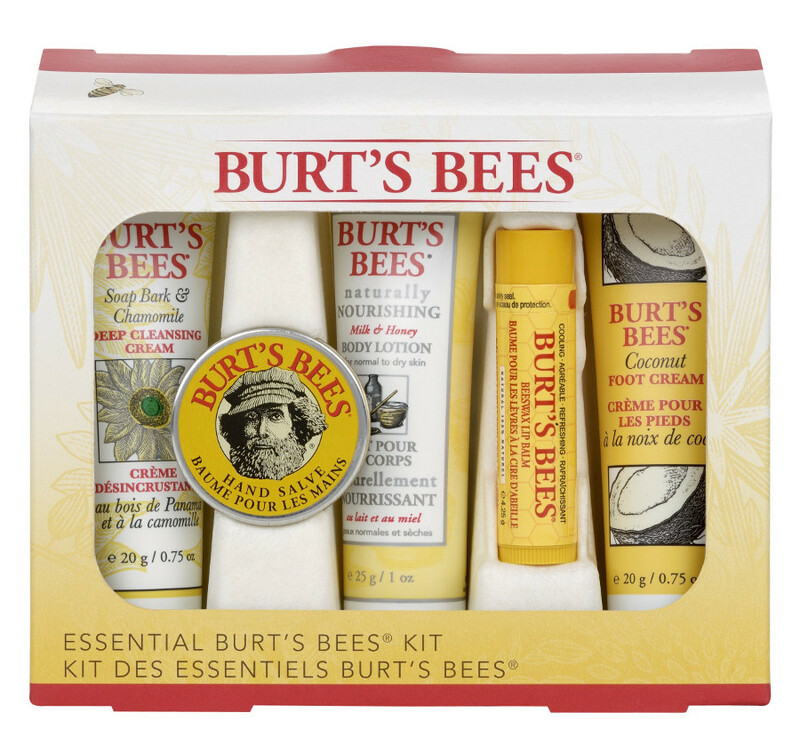 This collection of Burts Bees most popular natural creams lotions and salves has been put together to help keep your skin feeling naturally healthy all over. These handy travel-size containers include a tube of Beeswax Lip Balm Coconut Foot Cream Milk and Honey Body Lotion Hand Salve and Soap Bark & Chamomile Cleansing Cream. Discover the joys of softening buttermilk emollient beeswax and vitamin-enriched oils and botanicals. Enjoy skin that is naturally nourished and moisturised wherever your journey takes you. Beeswax is not suitable for vegans. 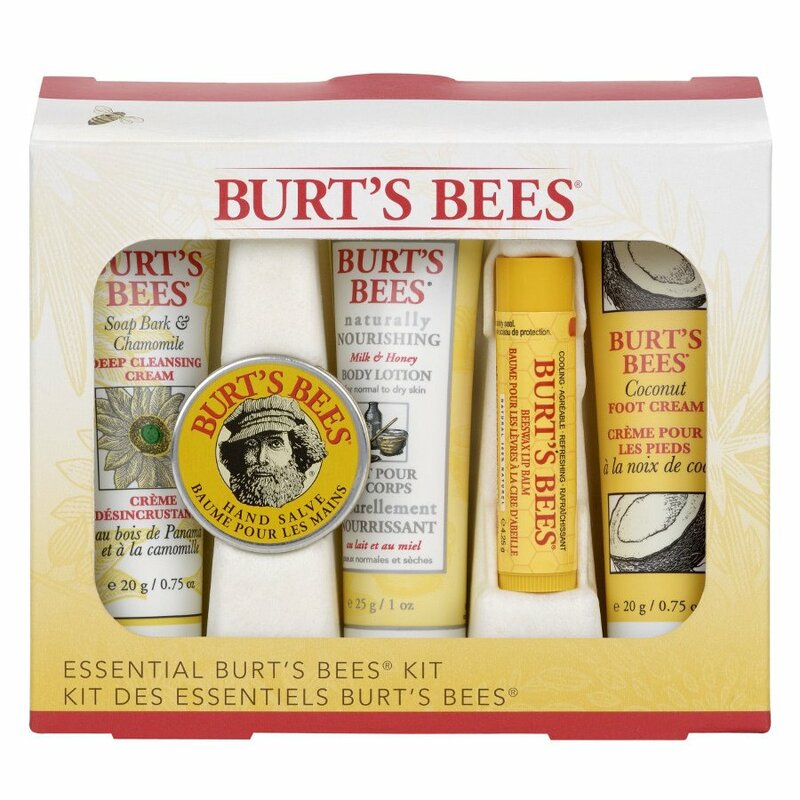 There are currently no questions to display about Burts Bees Essentials Kit. Burt’s Bees creates natural personal care products carefully formulated to promote the wellbeing of the individual and of the world around us. These Earth-friendly products are created using traditional, proven recipes combining the best ingredients that Nature has to offer – beeswax, herbs, botanical and essential oils, flowers and minerals. 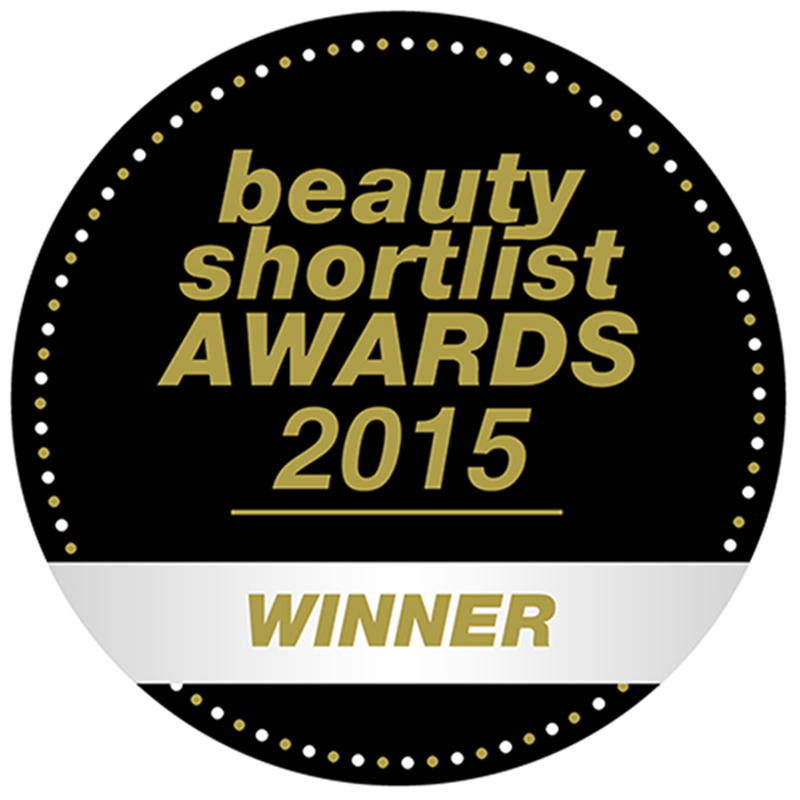 They do not contain petroleum-synthesised fillers such as mineral oil and propylene glycol. They do not contain artificial preservatives such as methyl paraben or diazolidinyl urea. They do contain 100% natural goodness blended to the highest standard especially for you.